Dempsey and #USMNT mate Ventura Alvarado embrace as Club America’s subs make their way to the bench before the first half. 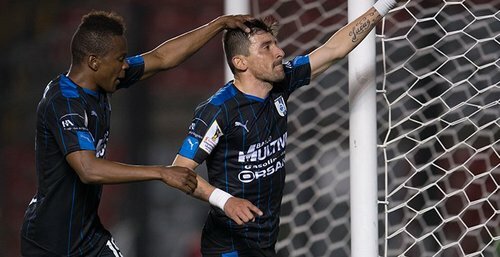 47’ - PINBALL WIZARD. Sounders corner ricochets around the box but the ref blows his whistle and onnnnn we go. 49’ - Sounders owned a 59-41 possession edge in the first half. Don’t imagine CA is used to that. A header for Dempsey, and Deuce has a two-goal night so far for #Sounders . 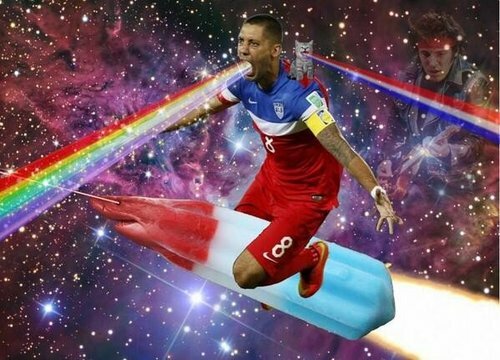 Dempsey has looked like he's having fun all game. It's been a while. 54’ - Clint Dempsey is an American hero who can probably write better folk music than Bob Dylan. 55’ - Guys. 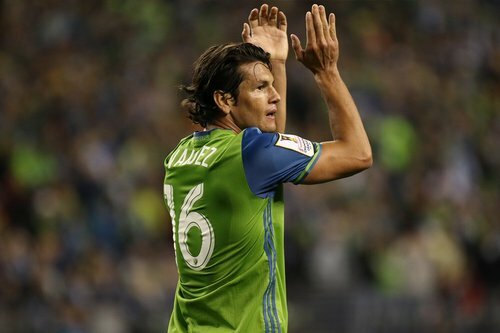 The Sounders might be pretty good this year. 56’ - FREI CHEST SAVE AND A BEAUT. 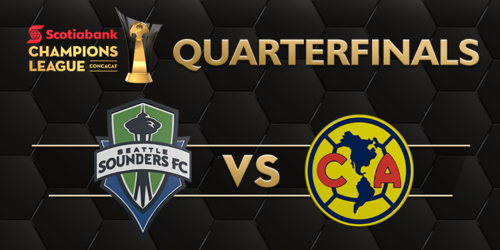 Club America is pushing hard for an equalizer, forcing Frei to push out a close one.